Fresh from the peel, bright, sweet and tantalizing. 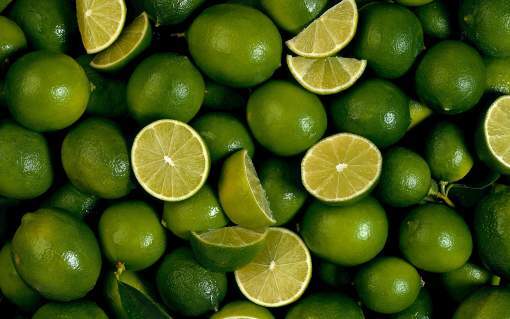 Organically produced, cold-pressed Lime essential oil from Mexico is sweet, refreshing, cooling and cleansing. Similar to Lemon oil, Lime can be used interchangeably however with a distinctively separate aroma. It is is great for fevers, illness and infection. Stimulating to the mind it can help with focus and to uplift when fatigued and stimulating to the body it is good for the liver and lymphatic system. It is also good in skin preparations for acne, to tighten and brighten skin and for broken capillaries and varicose veins. Did we mention it is delicious? Think of a margarita or key lime pie – yummy! Diffuse, use topically in dilution and internally with proper education and guidance on internal use. It is very important to use quality organic citrus oils as conventional production uses pesticides which build up heavily in the peel of sprayed fruits. Our lime is genuine and authentic, organically produced.